Treatments and finishes to protect your fabrics from spills. 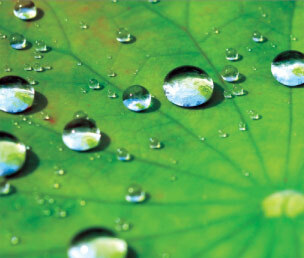 GreenShield ® Stain Protection: Inspired by nature. Our stain and moisture protection finishes make it easier to keep your upholstery, drapery, and other fine fabrics looking fresh and clean. Our finishes do not impact the weight, look, feel, or color of the fabric, and protect them from soil, stains and spills. 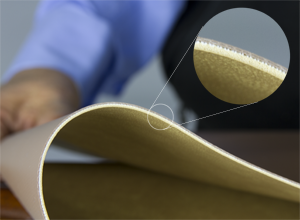 Our engineers apply these treatments to rolled fabrics at our state-of-the-art facility in Atlanta, GA, and then send them to the workroom or destination of your choice. 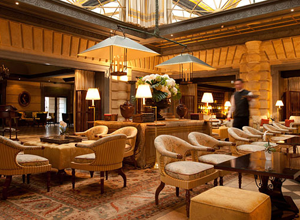 Our professionally applied finishes penetrate the fabric, bonding to fibers and can last for years. 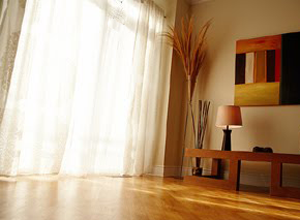 For an environmentally friendly choice, we offer GreenShield ® Moisture and Stain Protection. GreenShield ® is water-based, formaldehyde-free, produces no volatile organic compounds (VOCs) and uses only one-third of the chemicals used in other finishes. 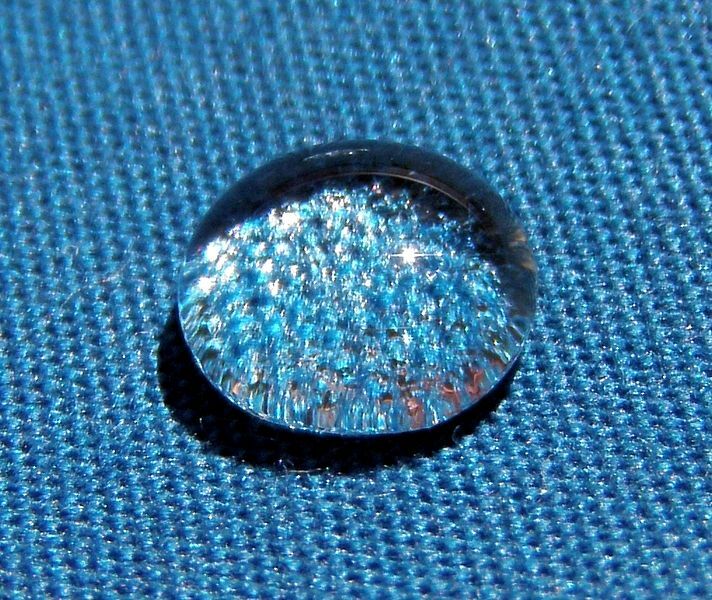 Inspired by nature, GreenShield ® uses nano-technology to create a surface on your fabric which is similar to that of a plant leaf, which allows water and oil droplets to roll right off. Water beads and rolls right off of stain protected fabric. 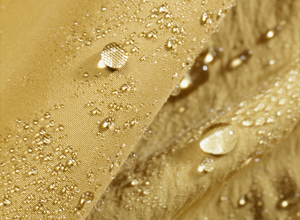 Our solvent-based stain protection offering is primarily used for silks and other delicate fabrics where water could stain the fabric or change its color. 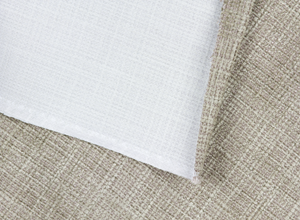 FabGard ® is a sprayed-on coating applied to the surface of the fabric, and is not as durable as GreenShield. For the most demanding applications, we offer FabArmor ® , which combines our GreenShield ® stain protection with a barrier film laminated to the back side of the fabric. FabArmor ® is an excellent choice for health care, senior care, hospitals, hotels, and commercial applications where spills may remain on the surface for extended periods of time. It allows fabric to breathe and wick moisture away from the surface. It is especially effective against urine, food, medicines, and blood. It is an effective way to protect your mattresses, sofas and chairs from the harshest conditions. Our moisture barrier plastic film is sandwiched between your fabric and a knit or scrim backing to provide a finished product that prevents the plastic film from making contact with skin. Primarily used in hospitals and nursing homes. 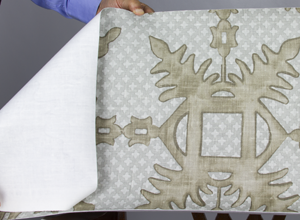 Get a sample of stain protection on your own fabric. Send us a sample of your fabric and our technicians will gladly run a test sample for you (for a small fee). We can also send you a free brochure of free brochure of representative samples samples if you prefer.